Modern artists surrealism digital and fine arts Famous Artists List, Alphabetic sorting letter V, buy fine art prints giclee posters online. French artist who has provided backgrounds, visual development and art direction for Walt Disney Feature Animation and the animation industry since 1989. Beautiful women and heroic men. 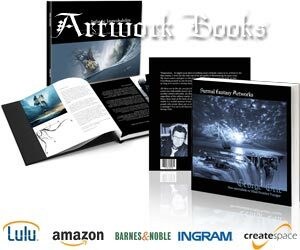 Welcome to the official site of the premiere fantasy and science fiction artists.